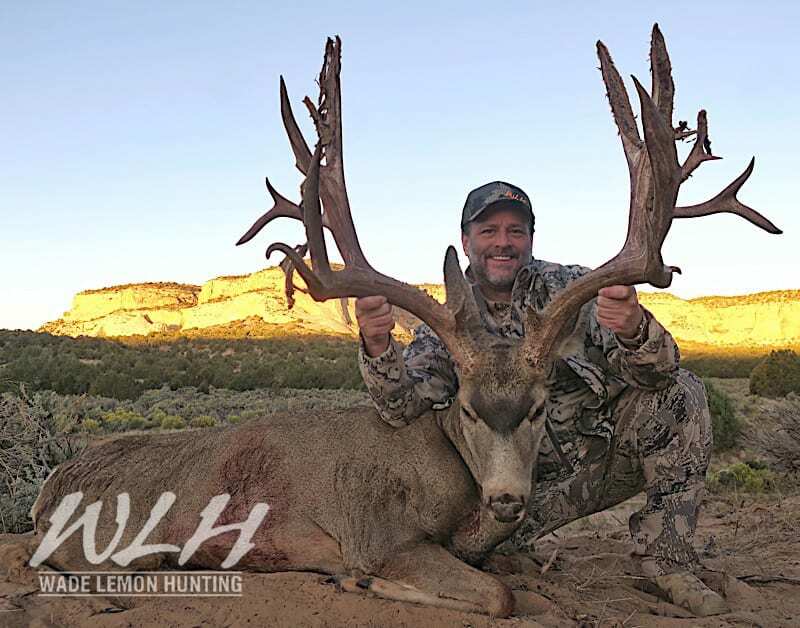 Thanks to better management, range improvement and predator control Utah’s deer herd has continued to impress the Nation. 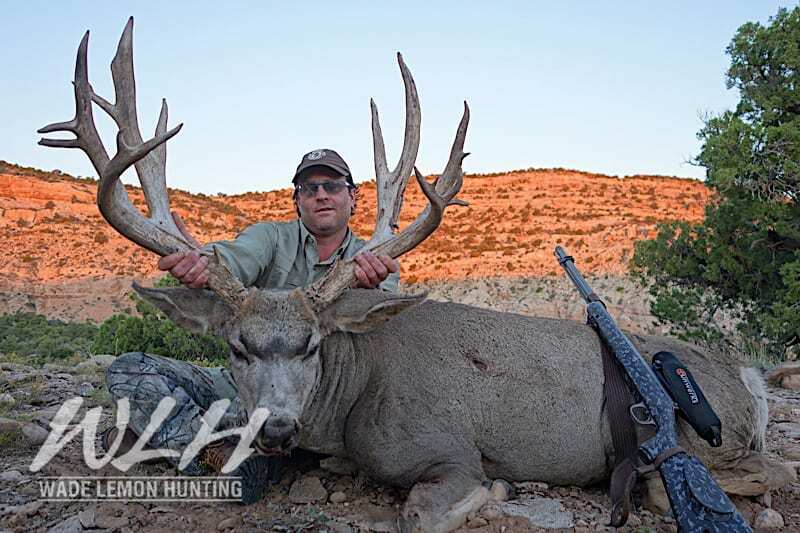 As the quality of our deer herd continues to improve our clients are harvesting more giant mule deer every year. Our guides are Mule Deer fanatics. They spend countless hours in the field watching and scouting for Big Bucks. We specialize in KILLING BIG DEER. 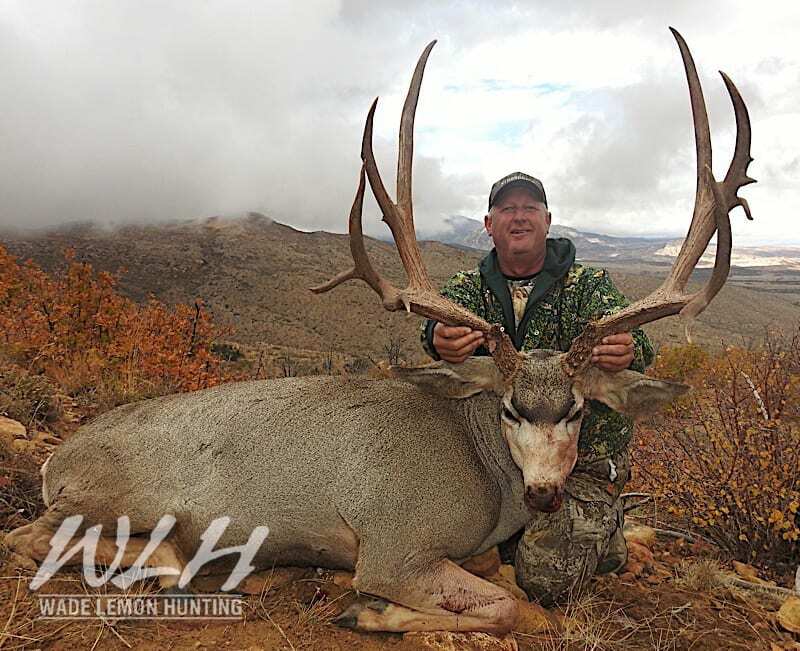 Each year our guides put their hunters on some of the biggest deer throughout the West, many surpassing the 200” mark. 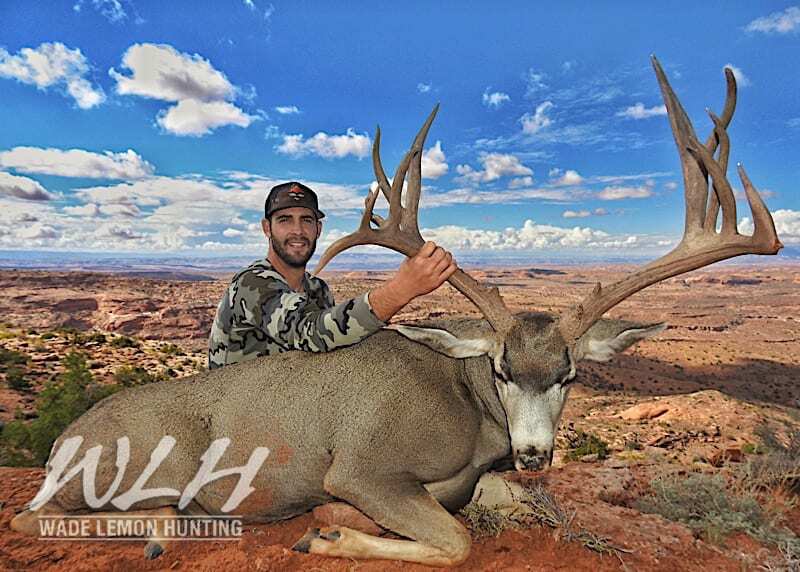 In the 2015 season, our hunters harvested 4 utah bucks over 240” and many more over 200”. 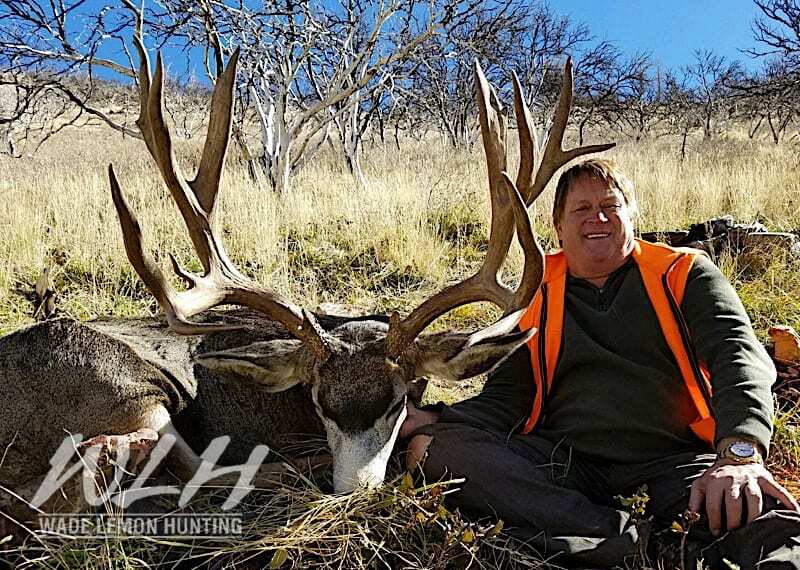 In the 2016 season we harvested 45 bucks surpassing the 200” mark including the largest grossing buck in Utah measuring 248” and 37” wide and also the largest Mule deer taken in Sonora a 264”giant . 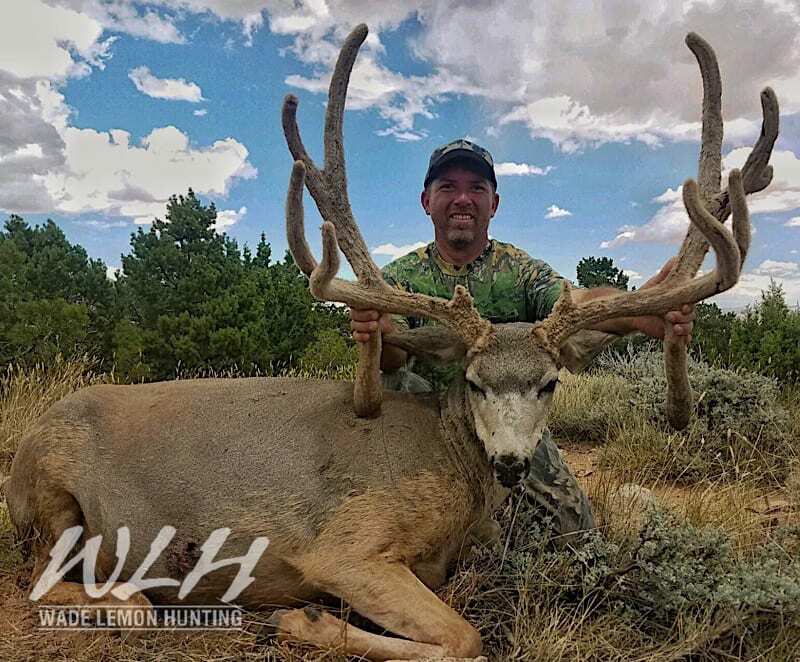 In 2017 we again harvested the largest scoring Mule Deer in Utah, a 255 inch giant, as well as, 31 Mule Deer breaking the 200 inch mark. 2017 we also took a 215” framed 230” Sonoran giant. 75 bucks in 2 years that broke 200 inches!! 2 consecutive years producing the largest scoring bucks taken in Utah as well as Sonora, Mexico!! 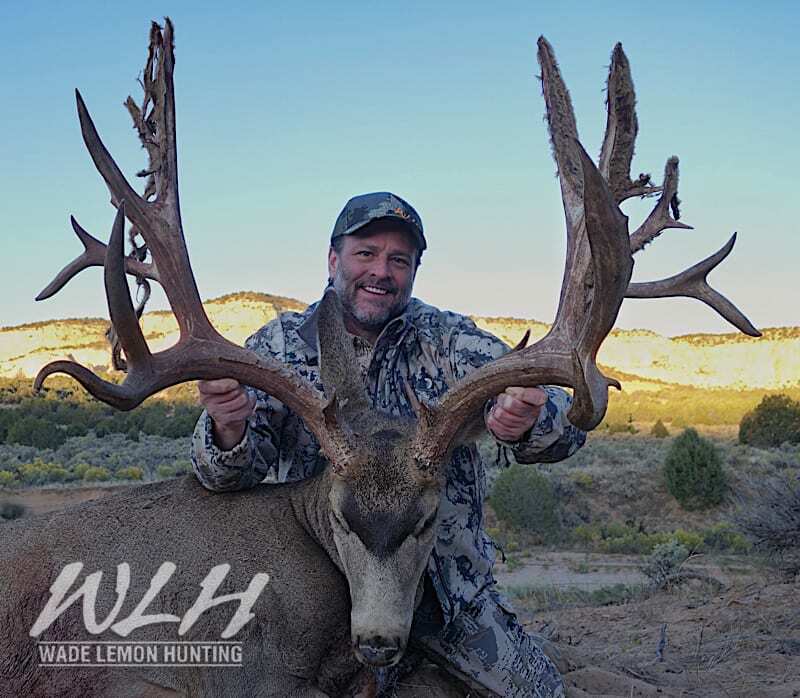 WLH is consistently harvesting more 200” mule deer bucks than any other Outfit in the Country. We guide on Utah’s Premium Units and most Limited Entry Units, such as; Henry Mountain, Paunsagunt, West Desert Vernon, Oak Creek, Book Cliffs, Thousand Lake and the Doloris Triangle. 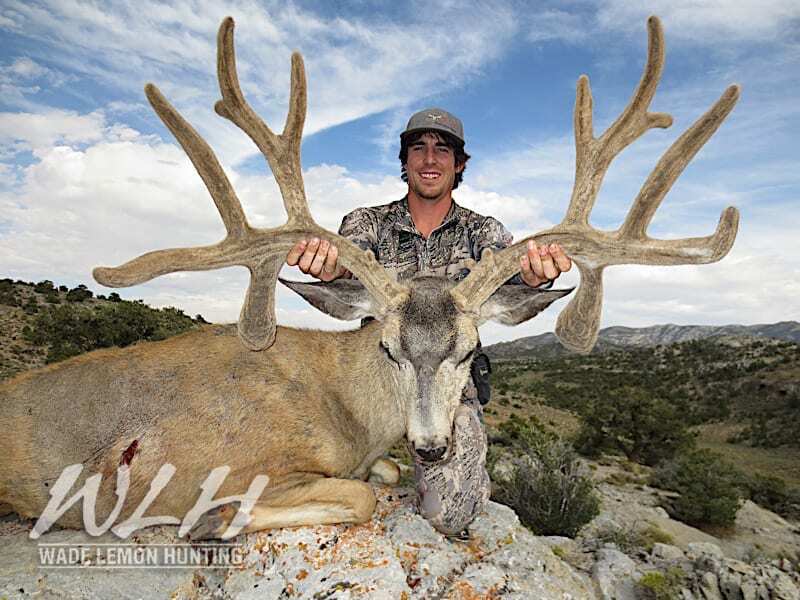 We take rifle, Archery, and Muzzle loader hunts. 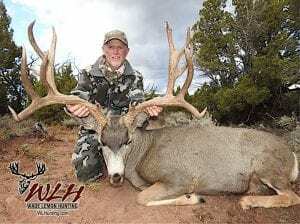 We also harvest Giant Muleys in Sonora Mexico. 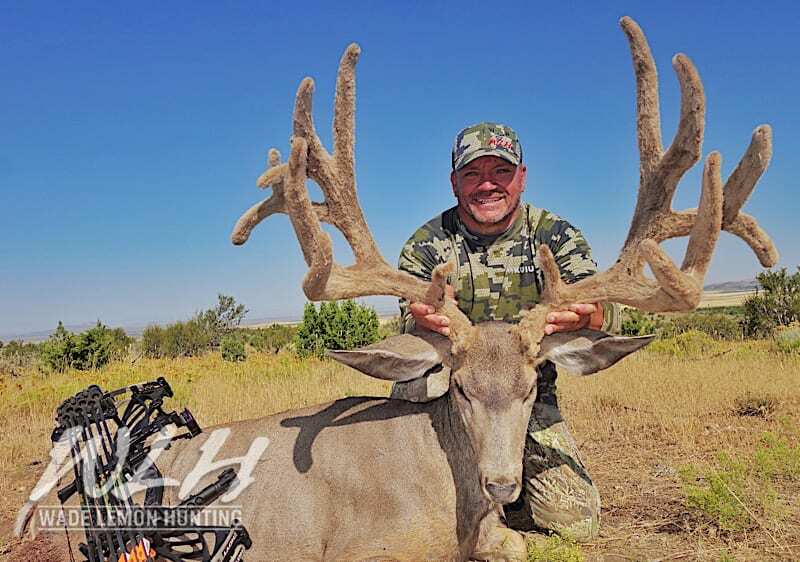 If you are looking to hunt big Mule Deer then look no further. Let our results be our resume. 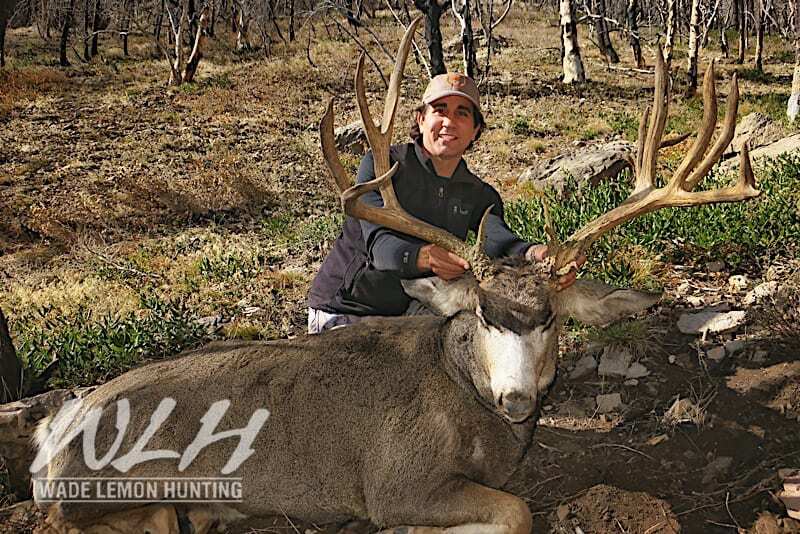 We have guaranteed land-owner tags for several premium mule deer areas. We can assist you in obtaining conservation or landowner tags or help you with the draw.